Have peace of mind knowing your family is asbestos free! Have peace of mind knowing your family is asbestos free with an Asbestos Roof Replacement! The risk of asbestos makes it kind of difficult to find a fast and simple solution for a frequent problem. 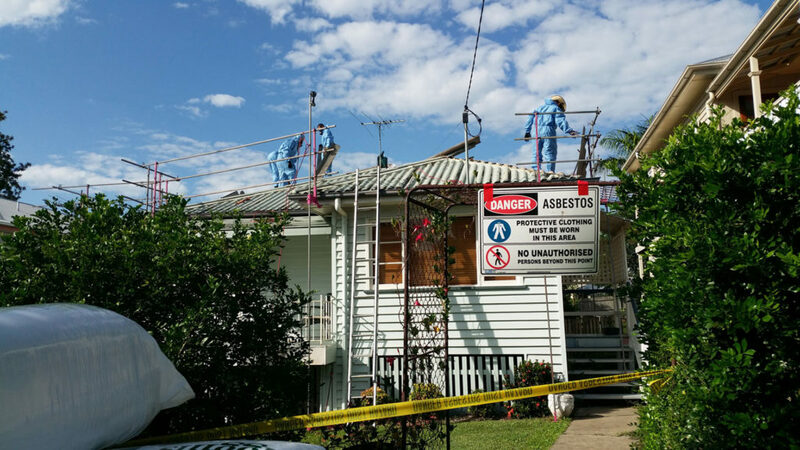 However, Ozroofworks offers professional help for asbestos removal Brisbane. Our company is specialised in roof replacement and asbestos removal in a safe way. 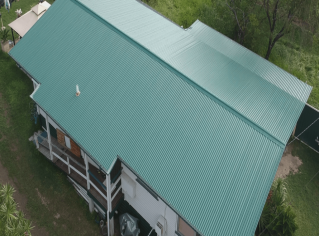 If you want a great aesthetic appeal, you should take into consideration an Asbestos Roof Replacement with the new colorbond and zincalume steel roof. This can solve a lot of the harsh weather condition problems that can appear in time. With its new looks, your home will become the one from your dreams and it will offer you the chance to pay less for maintenance because you won’t be needing it. 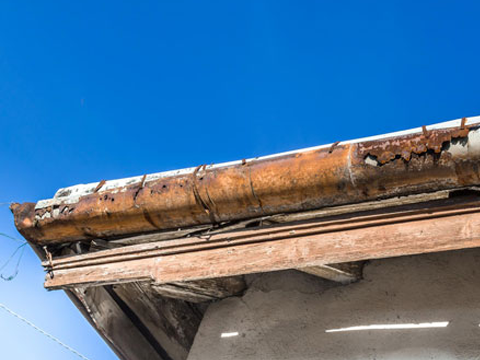 If you were wondering “what is asbestos?”, here is the answer: a brittle material that can often crack and offer mould and leaks a perfect place to start ravaging your roof. Our roofing company Brisbane provides various roof replacement strategies and perfect roof insulation and can help you get rid of the problematic asbestos roofing. If you change your roof, you will have a greater longevity, durability and a far lower maintenance for the new one. We offer a great way to remove the asbestos clean and safe. Our team of specialists are highly trained to solve any asbestos roofing removing problem that can appear. The removal and replacement of the asbestos roofing can offer you an improvement of safety and a decrease of the cost of the insurance for your home, while adding value to the property. WHY SHOULD YOU CHOOSE US FROM ALL THE REST? WHY SHOULD I REPLACE MY ASBESTOS ROOFING? Asbestos is a brittle material that has less durability than metal or stone. Its cracks, that occur very often, are a perfect place for mould and they can also cause severe leaks. Asbestos roofing can also be a respiratory hazard, so it’s best to remove it if you care for your health. WHAT ROOFING SHOULD I TAKE INTO CONSIDERATION WHEN I DECIDE TO REPLACE MY ASBESTOS ROOF? 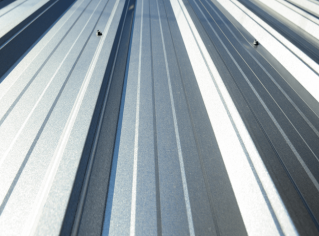 Our specialists consider best to replace your old asbestos roof with a new metal one. Its durability and the fact that it received a rust treatment makes it the best choice. 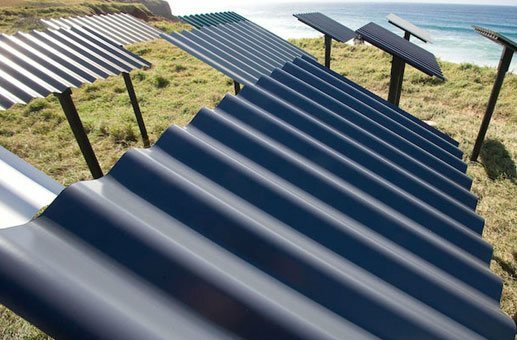 The new steel products, colorbond and zincalume, are also tested in laboratories under harsh weather conditions to make sure that they can last long. WILL I NEED TO REPAIR THE METAL ROOF AFTER EACH STORM? 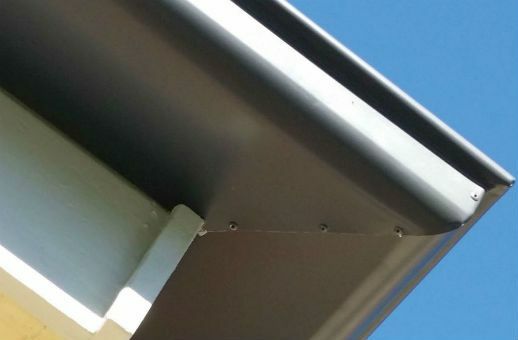 The way the colorbond and zincalume roofings are made prevents them from being easily damaged. They are known for their durability and long-lasting properties. 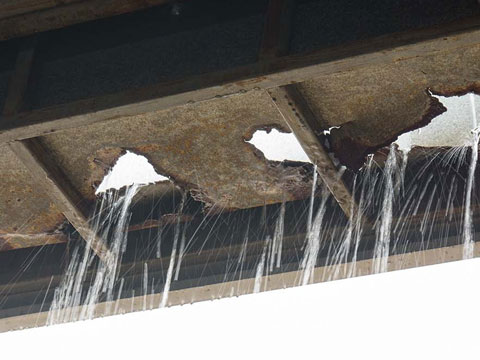 However, it is best to verify if the weather conditions have done any damage to your roofing.